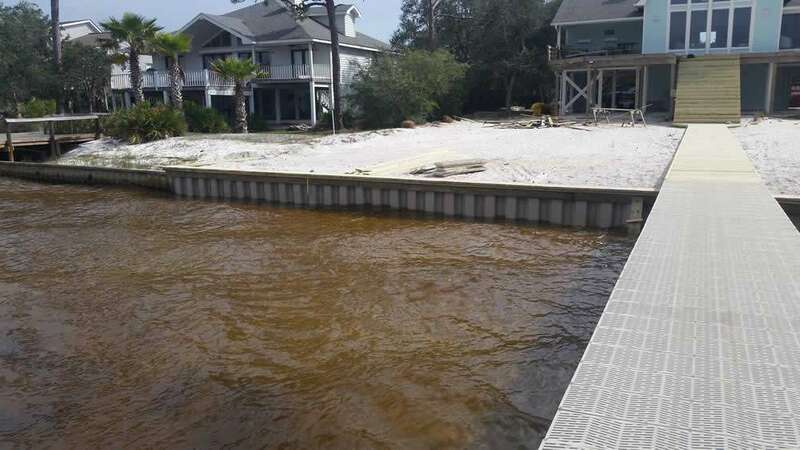 With over 30 years of experience with marine construction, Dock and Decks specializes in boat docks, lifts, decks, boathouses, seawalls, and much more for both residential and commercial properties. We use the highest quality materials to make sure everything we build will stand the test of time. Not only are our projects visually and structurally appealing, they are made to both protect and compliment your property. We can provide everything needed for each project—from concept to completion. We are also happy to work with any existing contractors and on specific phases of a project. 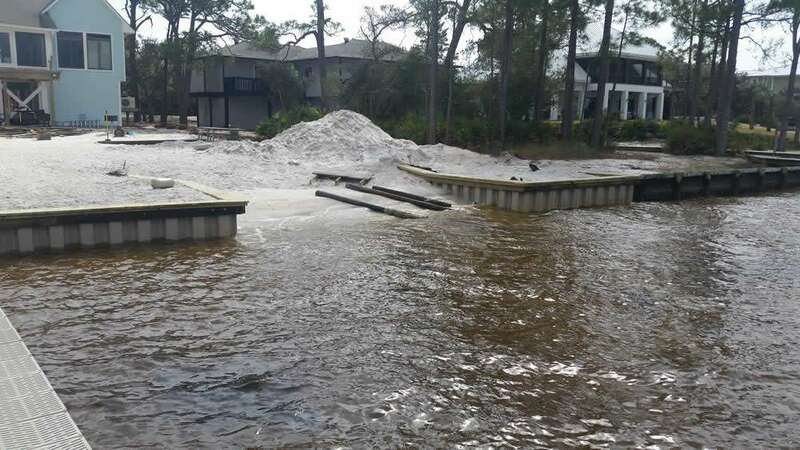 We handle all Gulf Coast of Alabama marine construction projects as if they are our own. We are one of the few design, permit and build marine contractors in the state of Alabama. We have an in house commercial permit department that works closely with an environmental engineering firm to provide you with a one stop shop. Our environmental engineering firm works closely with the Alabama Department of Environmental Protection (FDEP) and the US Army Corp of Engineers (USCOE) to minimize the number Requests for Information (RFI) thus accelerating the permitting process. Contact us for a “free estimate” on your marine construction project. We perform an on-site visit that works with your schedule to discuss your project. We will provide a formal written proposal. We answer any questions, make changes, conduct follow-up meetings, etc. to ensure satisfaction with our proposal. We will work out a payment schedule that will coincide with our construction work. We submit all of the necessary local, state, and federal permits for your project. We will take before and after pictures demonstrating the phases of our work. A Company Owner will conduct a final inspection of your project to obtain a final sign-off on our work.